What a great title to a book! And a great advice to always keep in mind. 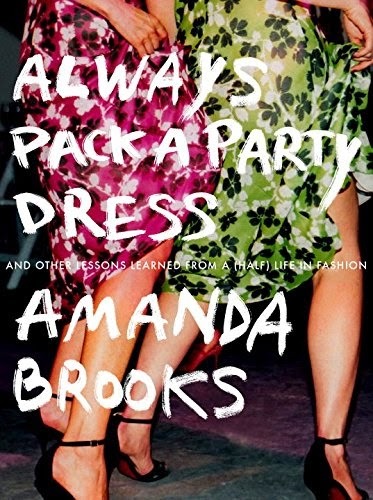 This upcoming book is the next title in line for fashion author Amanda Brooks. 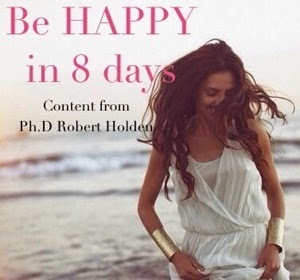 Her first book, I love your style, was published a few years ago. Since then Amanda Brooks has moved from NYC with her family to her British husbands farm in England. "Life on the farm" is a frequent section on her blog. One can also get a glimpse of her life on Instagram where she posts frequently as @amandacbrooks and read a previous post with Amanda Brooks fashion advice: "I always dress the part. My only rule was to never buy the trend of the season unless I was sure I would wear it beyond the three months of its expected fashion lifespan." The new book is out May 19.